We are a certified Women’s Business Enterprise (WBE) & Small Business Enterprise (SBE) in the state of New Jersey. Highly experienced and professional staff. Our design portfolio includes over 700 successfully completed projects. Our staff members have a combined experience of over 100 years. 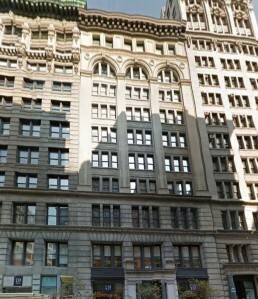 Our engineering personnel are licensed in the states of New York, New Jersey, Connecticut, Pennsylvania, Massachusetts and Delaware. We have been operating since 2010. Every project is special to us. 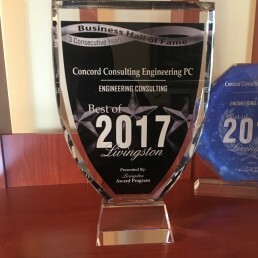 At Concord Consulting Engineering, we are 100 percent focused on delivering the best MEP/FP/FA – Mechanical, Electrical, Plumbing, Fire Protection and Fire Alarm system designs. Not only do we ensure the highest quality designs, we deliver them with speed that is unmatched. Combine this with having extremely competitive fees, there is a reason we keep growing every year. Our Vision is to be your partner of first choice. Our goal is to establish enduring and successful partnerships by delivering innovation, value, reliability, and integrity in all our professional services that provide sustainable solutions for our customers. WE ARE A LEADER IN THE GREEN MOVEMENT – Concord Consulting Engineering’s LEED Accredited professionals drive our culture and sustainable practices. 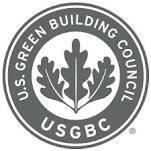 We are active members of the U.S. Green Building Council and the foundation of our practice is integrated into Environmentally Sustainable Design. 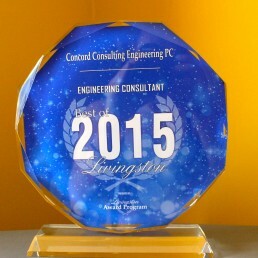 CCE has been awarded the title for the best engineering consultant of 2015, 2016, & 2017 in the New Jersey district. We ensure that all our clients have a pleasant, yet professional experience while providing superior services.